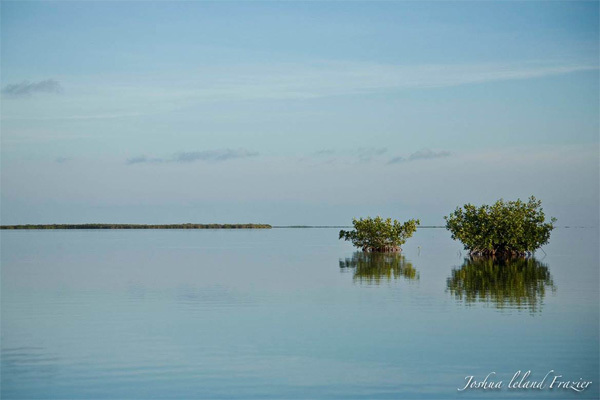 “As the glittering wake of the boat reflected the morning sun and images of puffy Florida clouds mirrored on the smooth water stretching, seemingly beyond reach, I realize it doesn’t get any better than this. 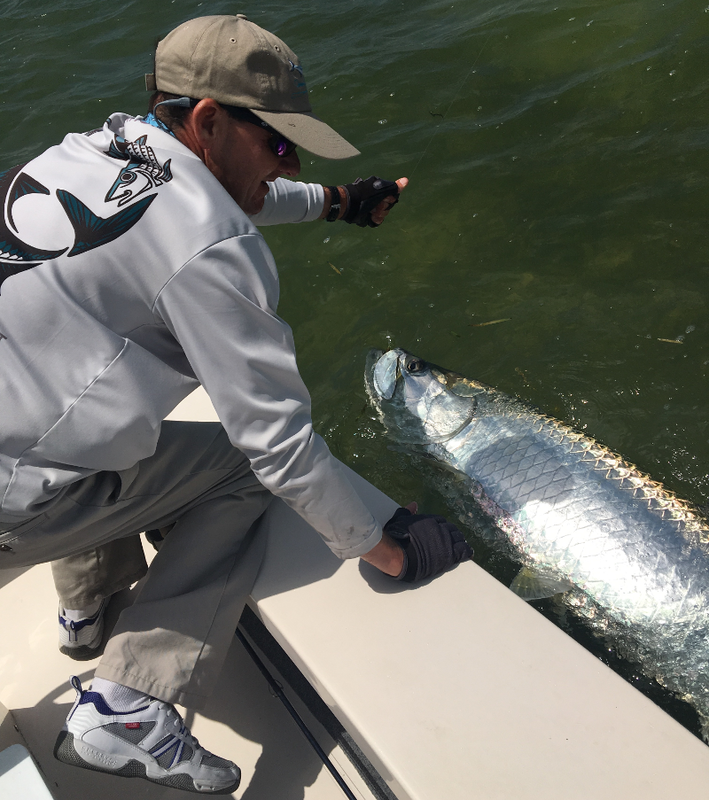 To experience fishing with Duane Baker is undeniably an entry on the top ten bucket list activities for us all. 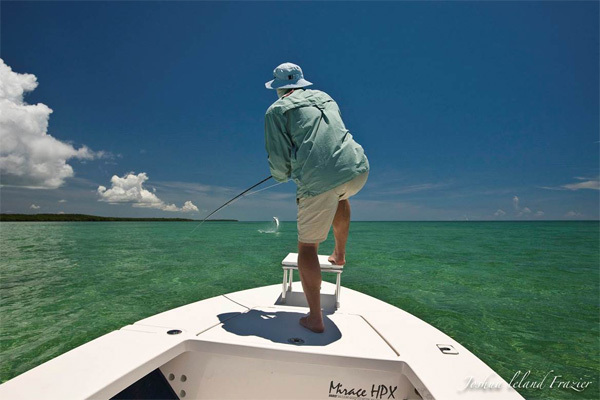 The peace and tranquility of the Florida Keys harmonizes so beautifully with the excitement of casting to a lurking shadow moving through the crystal clear water of the flats. All is at peace in the world, at least, for anyone blessed with the joy of this experience. 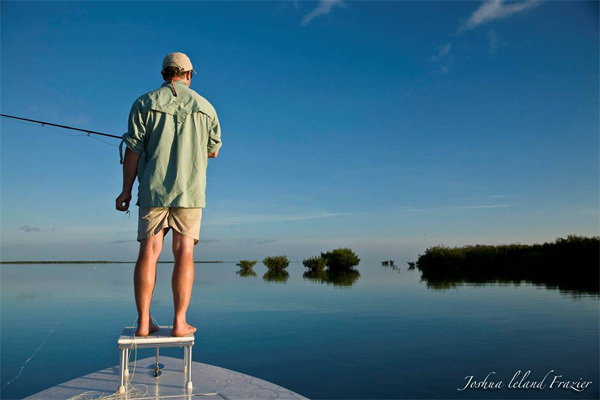 The skill and professionalism of guide Duane Baker provided me with this experience. 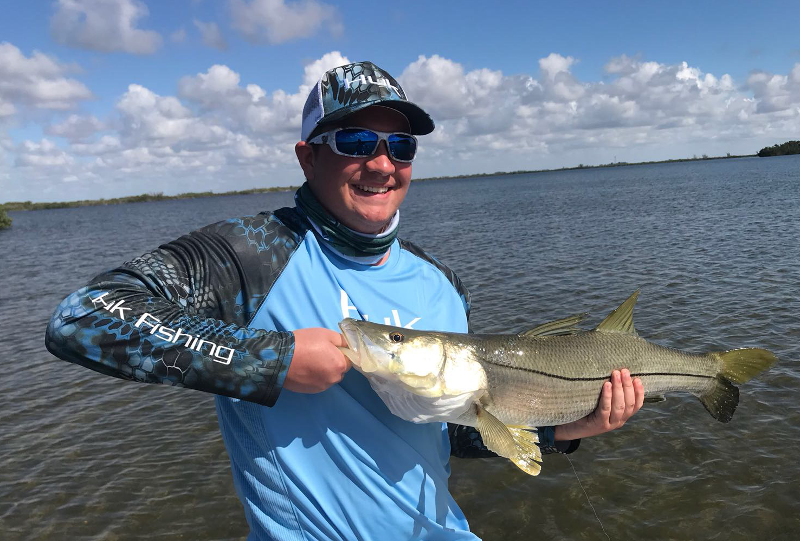 I enthusiastically recommend this guide, as a true sportsman and an impressive representative of one of the Florida Key’s finest fishing guides. 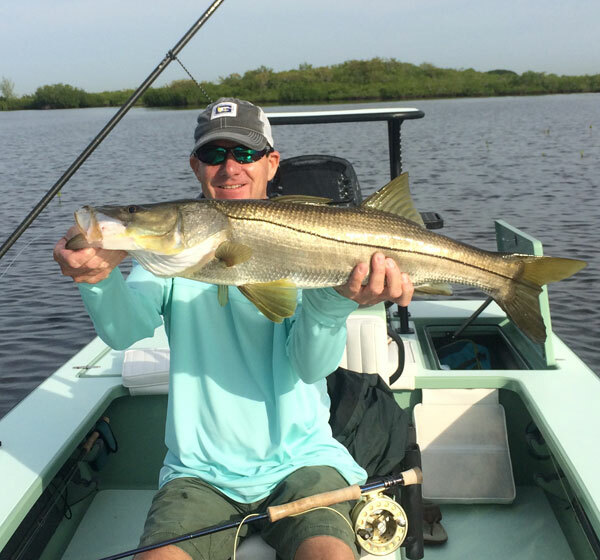 Duane’s ability to allow both the novice angler, as well as the experienced fly fisherman to feel special, while experiencing the wonders of the backwaters of the Florida Everglades National Park, demonstrates his love of nature, as well as his skill as a fisherman. Ive fished with Duane regularly and its never a disappointment. 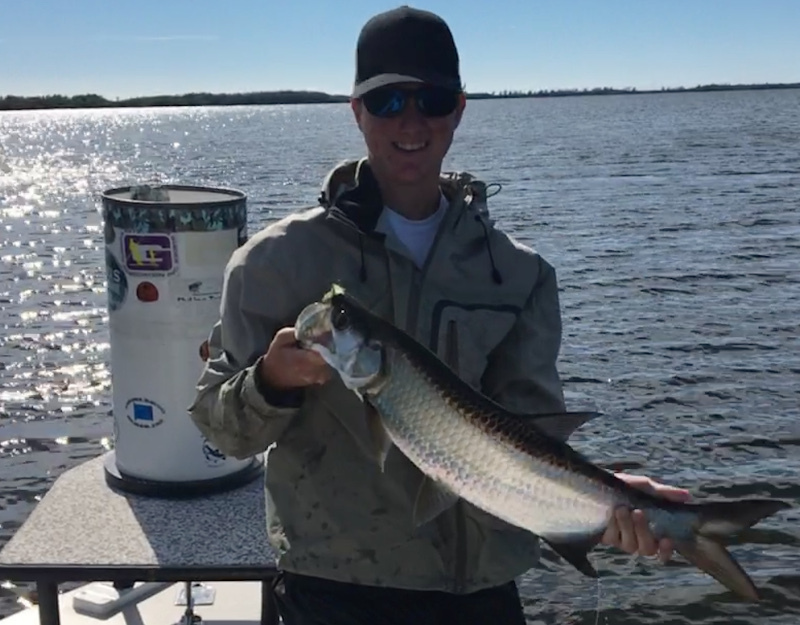 Duane has put me in front of tarpon, bonefish, redfish, and permit numerous times. 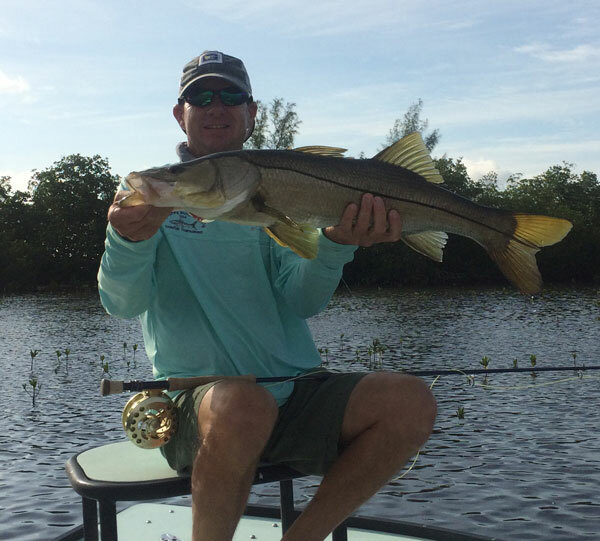 You can tell that Duane really loves fishing and guiding and that makes a big difference. 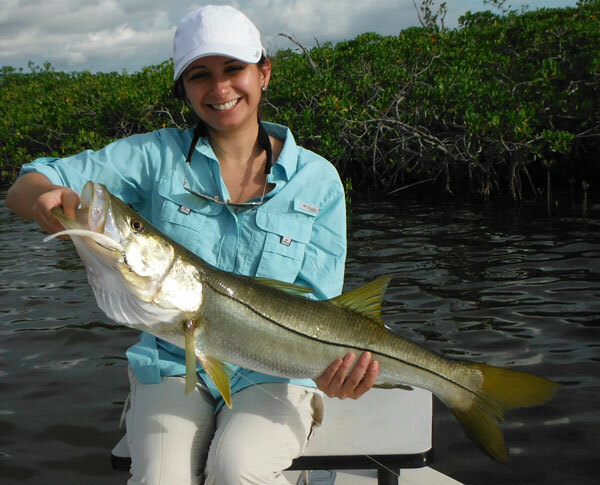 I always catch fish when I go, and I always have a great time. Fishing with Duane was awesome. You can tell he knows how to find fish in any kind of weather. I never got bored or worried that we would get skunked. 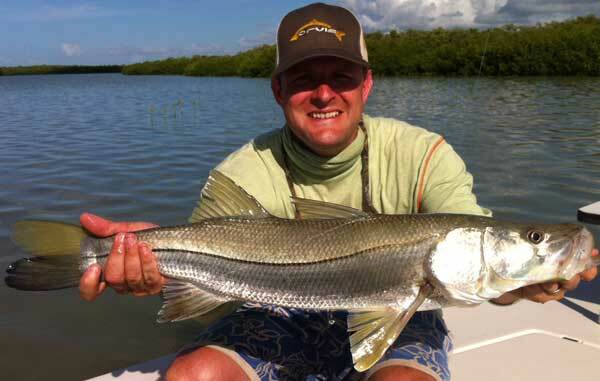 Redfish are plentiful in the back country of the Florida Keys. Below are some pictures of redfish caught by my clients near Islamorada, Key Largo, and Tavernier. 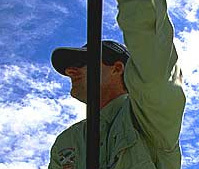 Early morning hours can make for some excellent casting to tailing reds using an 8 or 9 weight fly rod. On windy or cloudy days, you can still spot these reds mudding and watch them follow a well presented fly. Big redfish on a fly rod! 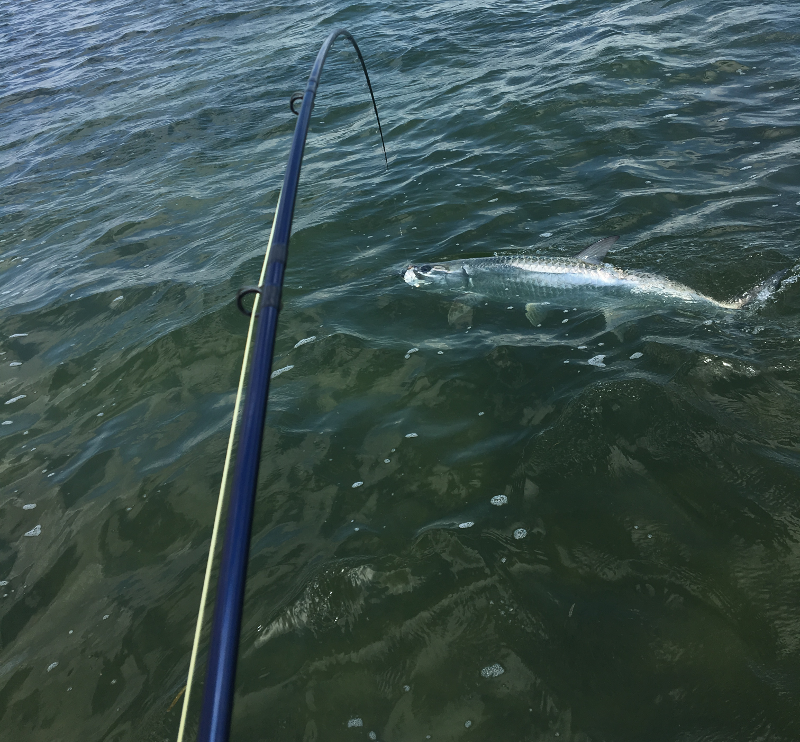 Sight fishing for Reds in November!